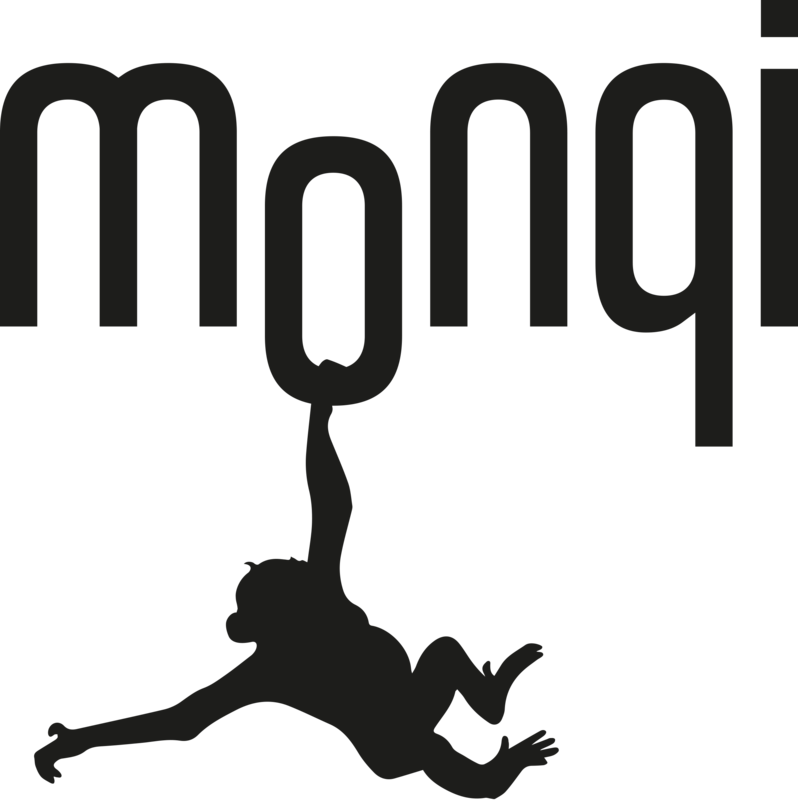 Adding a another child to your monqi parent application is easy. Choose Settings in the top left corner, select Add child or caretaker, and then choose child. You will now start the bonding process.